9 Simple Family Easter Traditions Ideas You'll Love - So Festive! If you’re looking for some meaningful and simple Easter Traditions, you’ve come to the right place. These Easter family traditions ideas will help you have a Christ-Centered Easter that’s also practical, easy, and fun! Hey there! 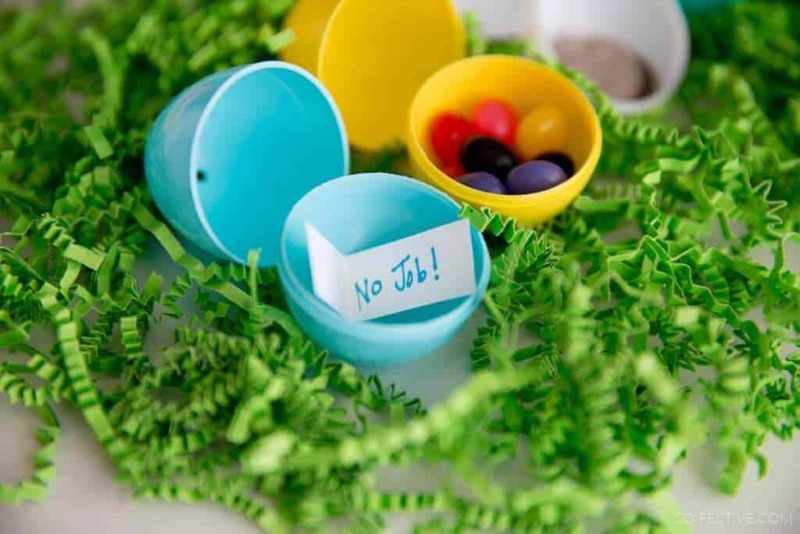 You’re here because you’re wanting to create a memorable and fun Easter, right? Holidays can be a lot of stress for some people, but I’m here to help take that stress away! Because after all, celebrating holidays should bring JOY and happy feelings, instead of dread and overwhelm. That’s why I wrote the Celebrate Easter! Guide to a Christ-Centered & Simple Easter Ebook that is full of fun family traditions, easy crafts and activities, and ways to make the holiday not just about candy and Easter bunnies (including Christ-centered traditions). The majority of our traditions celebrate family and our faith. I’m really loving this video that has helped turn my thoughts more to Jesus Christ this week and remind me why Easter is one of my favorites. I lost my mom when I was 15, but I know I’ll see her again because of Him! Hallelujah! Our children request to make Resurrection Rolls even when it’s not Easter! These simple and delicious rolls are a fun breakfast idea for Easter morning or on a day before Easter. 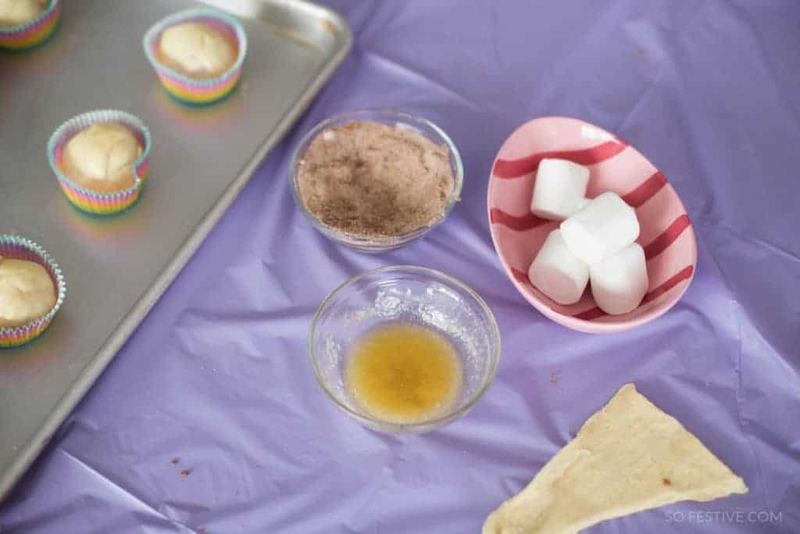 Each step of making these Easter rolls represents a part of the Easter story and ultimately, Christ’s resurrection. Get the recipe and details here! Starting the Sunday before Easter (Palm Sunday), we talk about the events that happened on each day of the last week of the Savior’s life. 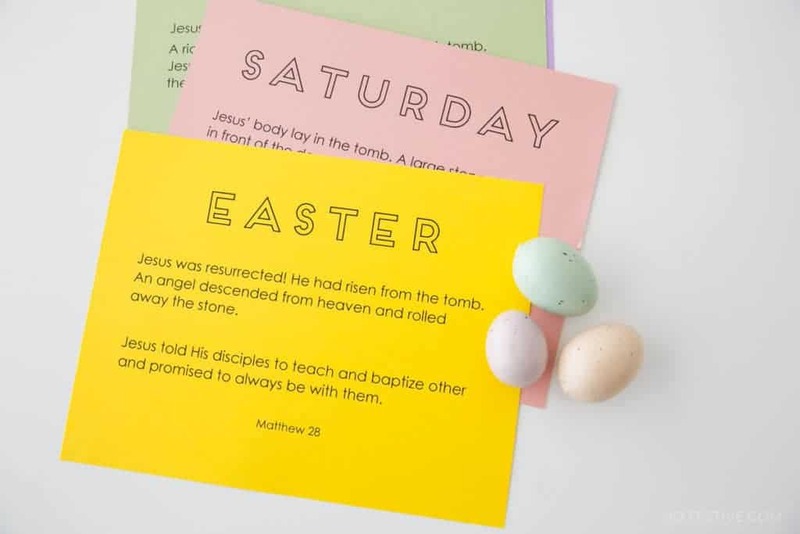 I’ve made it easy to remember what happens each day with these printable Holy Week signs and photos. Having the photos and posters displayed throughout the week helps us focus on Christ and all the important events of Holy Week. You can get all the Holy Week signs in the Free Holiday & Party Printable Library here. 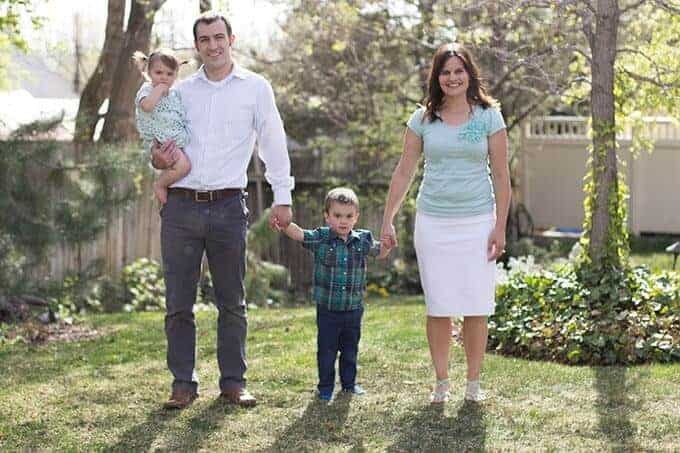 We love doing a Christ-Centered Easter Egg hunt sometime before Easter or on the actual day. It’s a fun, interactive way to talk about the Easter story. We hide a small object in each egg that represents an aspect of the Easter story. After all the eggs are found, we talk about the objects as we discuss what happened that first Easter. On Thursday of Holy week, have a family-friend Passover dinner program. I’ve also heard some families who do a “dinner in the dark” which would be fun to try some year, too. Either way, I love that it helps us talk about what happened during the Last Supper. If you’re too busy on Thursday, do this on Good Friday. 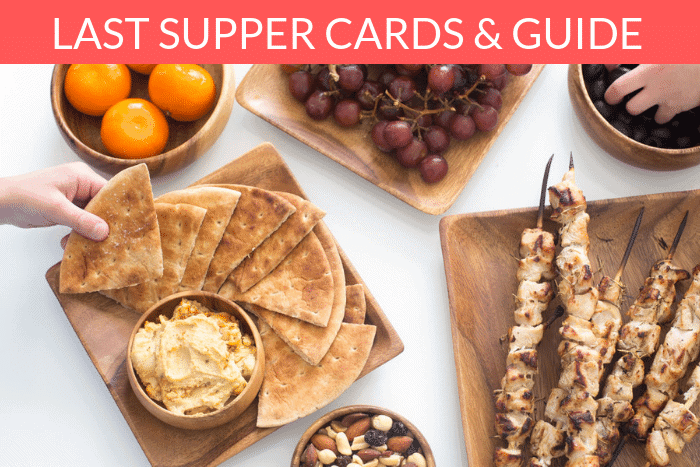 We use a simple kid-friendly Passover menu and use these 12 discussion cards to walk us through the Last Supper. I love that it brings up a great discussion. Even though our children are young, this Easter tradition is still meaningful as we talk about his humility washing the disciples’ feet, being betrayed and what we can do to avoid betraying him in our day, and His great atoning sacrifice in the Garden of Gethsemane. If you’d like to start your own family Last Supper tradition, here’s a guide with recipes, full menu, and the discussion cards you can use at the table. 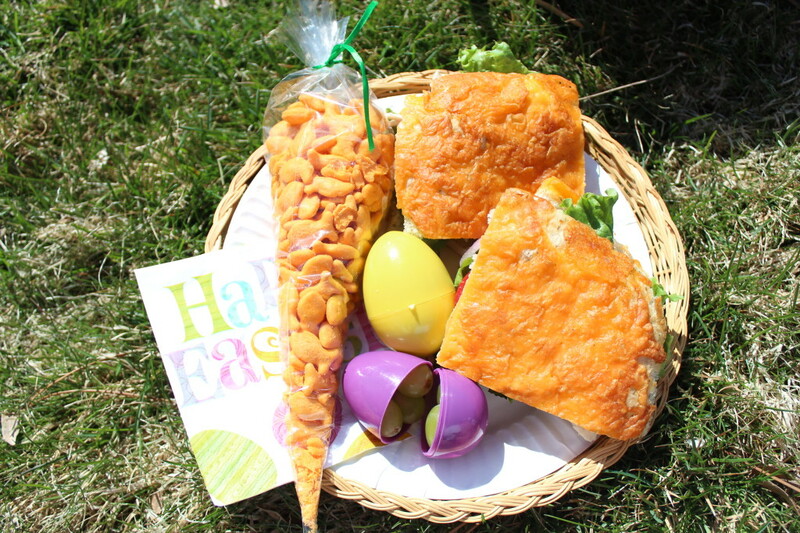 We love packing up an Easter picnic (even if it means PB&J) and getting outside as a family on Saturday. Sometimes it’s far away, up the canyon, or in the backyard. It can be with extended family or with just our own. And sometimes we’ll do an egg hunt while we are at the park. Jello Eggs- we don’t make Jell-o very often over here, but our children LOVE Jello-eggs. You can get a Jello Egg tutorial right here. anything in plastic eggs is a hit! We’ll put grapes, crackers, etc in eggs and our children think it’s so fun! We still have little children at our home, but we find a way to decorate Easter Eggs. In years past, we’ve made Funny Easter Egg People , used markers to color the eggs, or when we are brave, we make homemade Easter egg dye to color eggs with. Yes, it’s a messy family activity. But, our children love it and it’s a fun way to spend some time as a family. This is one of my favorite Easter traditions! A few years ago we asked the Easter Bunny to visit on Friday night, so we could find our Easter baskets on Saturday. This has helped us have lots of fun the day before Easter, but then lets us focus on the spiritual side of Easter on Sunday. The Easter Bunny brings a new book, a few treats or bunny snacks, and maybe a small toy. It’s nothing elaborate, but the kids are still thrilled. Related: 100 Non-Candy Easter Basket Ideas For The Whole Family! 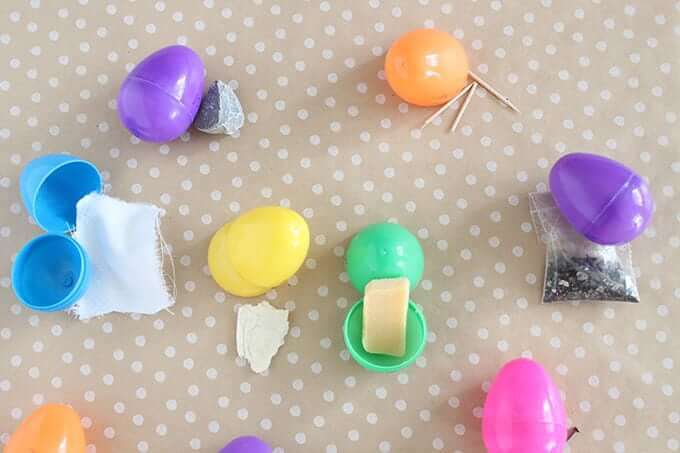 There are so many fun Easter Egg Hunt ideas out there, but we love doing a color-coded Easter Egg Hunt. Hint: it’s not all about the candy! Get all the details right here! I hope you have the happiest Easter! No matter how you celebrate, keep it simple and just make some memories!